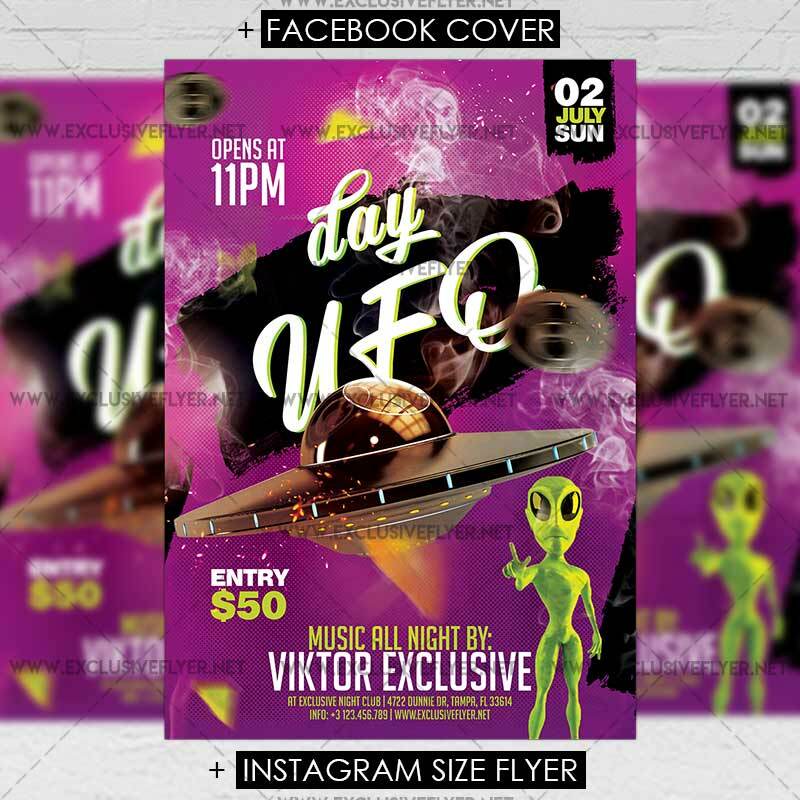 The UFO Day is the exclusive Photoshop PSD flyer template designed by ExclusiveFlyer to promote your World UFO Day Party. 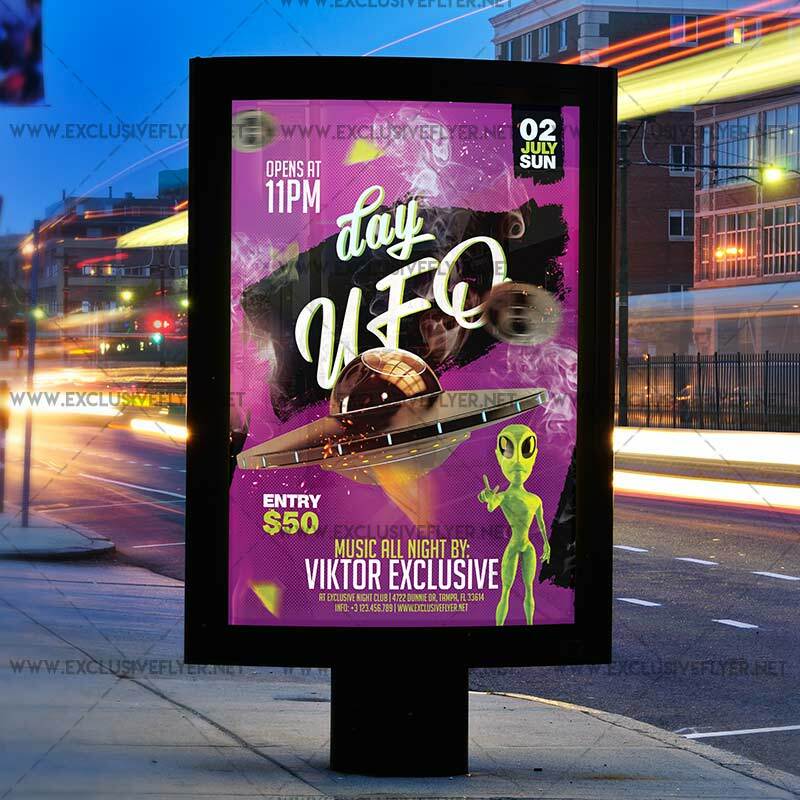 This is a modern, stylish flyer and just be used for a UFO Day Celebration, Space Night, Alien Party etc. SKU: 0.1456. 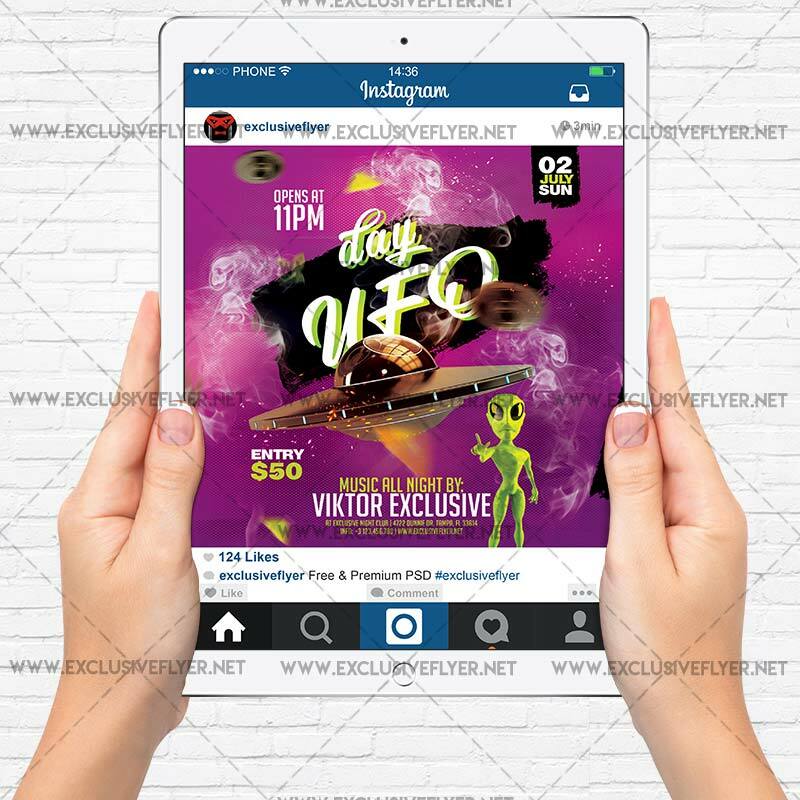 Categories: Club Flyers, Seasonal Flyers. 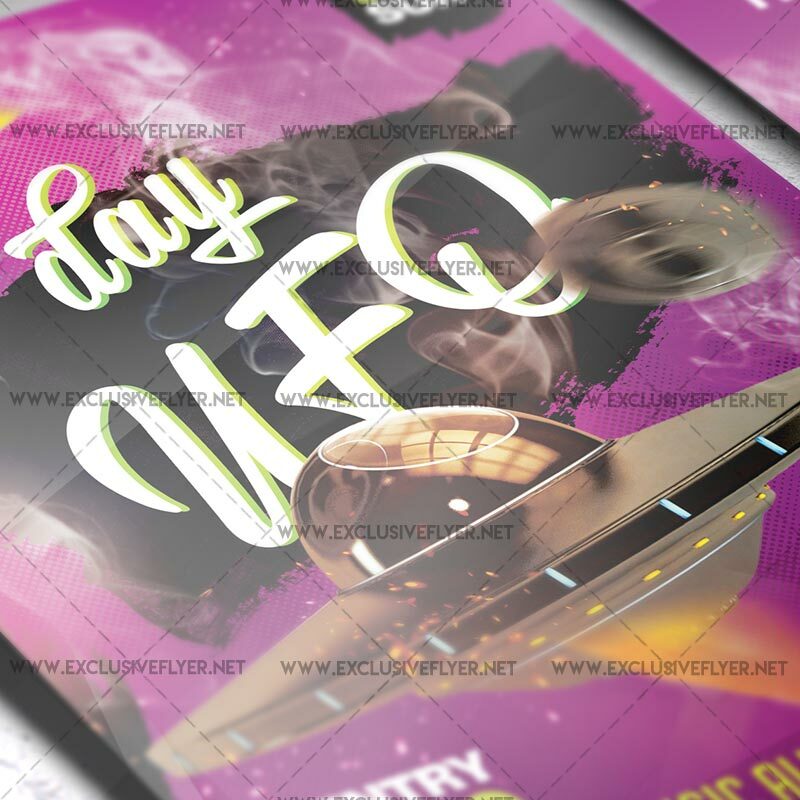 Tags: alien, cosmic, rocket, space, space ship, ufo, ufo day, wold celebration. 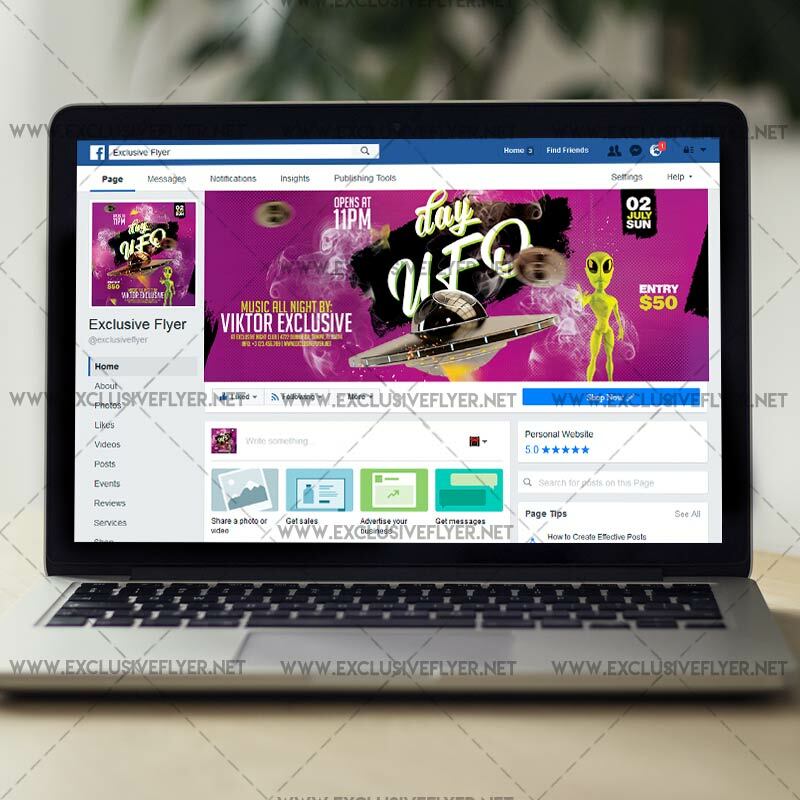 Hi:-) you have a fine website! Thank you for sharing with us!